Free always tastes better! Plus, you certainly deserve it. Score a free seasoned beef or bean Soft Taco or Crunchy Taco by opening the T-Mobile Tuesdays app. Do this every week! 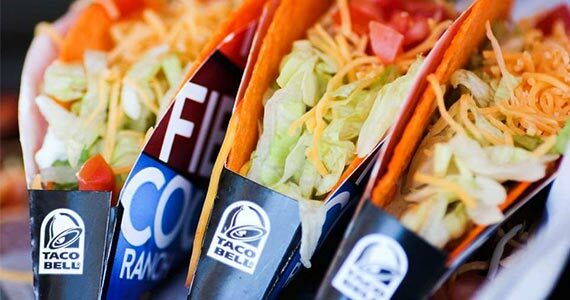 Make your taco a reality by hitting Redeem and create an account at tacobell.com. Add a credit card per line, you won’t be charged if you’re just getting your free taco. Simply order online to claim your free taco!